Hua Hin Villa Rental, Property Rental Hua Hin, Thailand Rentals. 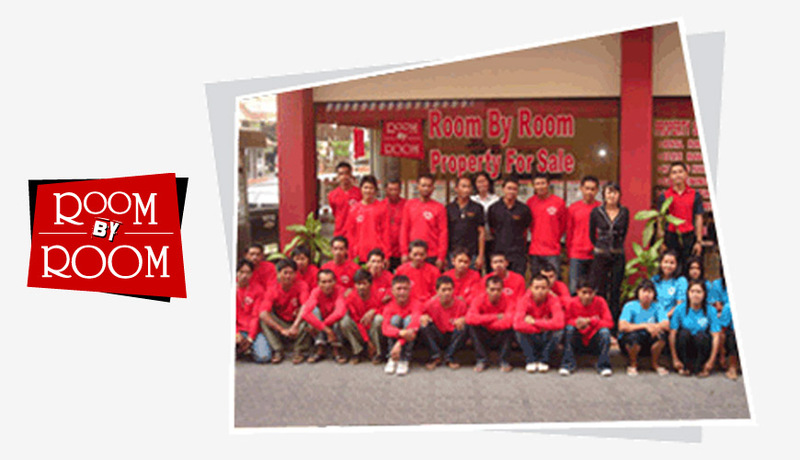 Room By Room Co., Ltd has been established to provide comprehensive Property Solutions in the Hua Hin area. We employ local staff & are committed to their training and development therefore achieving a very high level of service, we hope that you will be amazed with our dedication to providing service excellence. (Plus all that goes with these services) to protect your best interests as either and owner, resident or visitor contact us and let us help you to relax and enjoy the life-style to Thailand. Our owners receive detailed monthly rental reports and statements as well as the assurance of being able to contact our customer service representatives by email at any time..